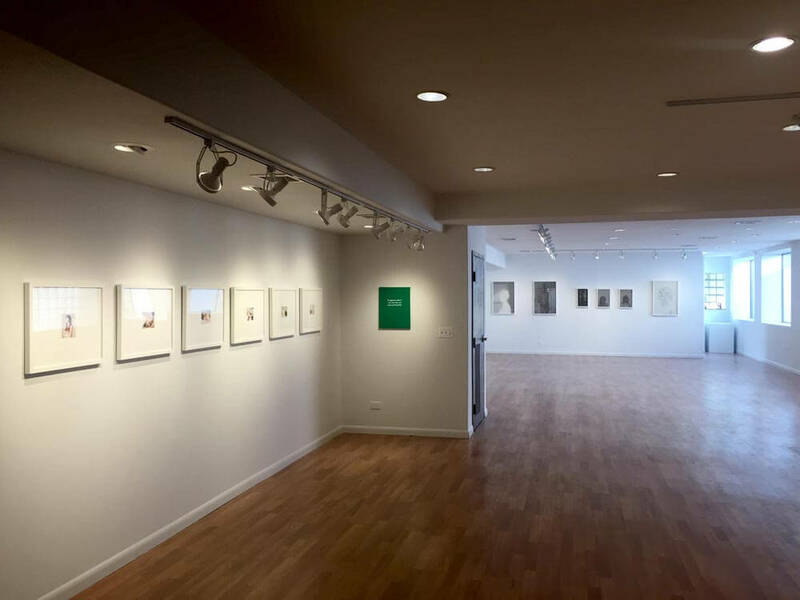 I am deeply honored to have work from both BETH and The Alternatives in “The Relationship Show” at the Colorado Photographic Arts Center (Denver)! 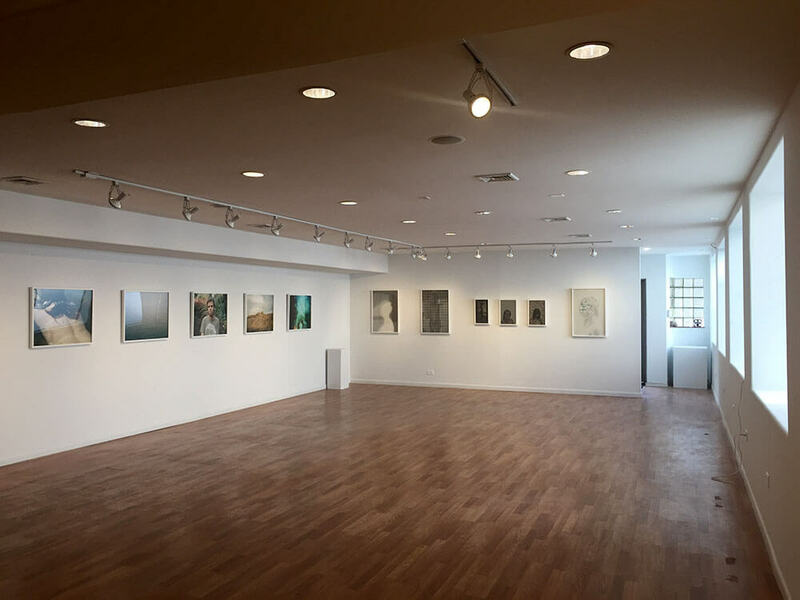 Special thanks to Patti Hallock and Kopeikin Gallery, Los Angeles for making this exciting exhibition happen! The Relationship Show at CPAC!